Welcome to Cell Phone Case, Leather Case, Flip Cover, Mobile Phone Case, Mobile Phone Accessories-Shenzhen Gobay Electronics Co., Ltd! 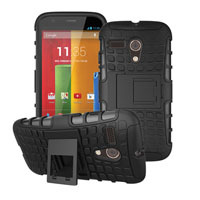 We are manufacturer and supplier of Motorola Accessories. 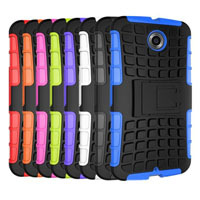 We provide Motorola Accessories. 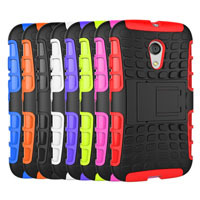 We export Motorola Accessories. 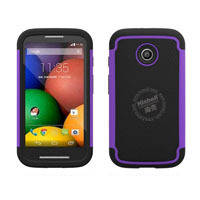 We supply OEM service of Motorola Accessories for you. 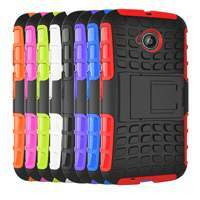 We have rich experience in manufacturing Motorola Accessories and we have been engaged in business of Motorola Accessories for years. 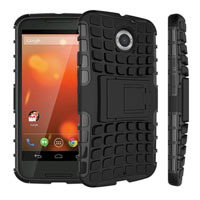 We dedicate ourselves to manufacture and supply of Motorola Accessories with nice service. We are looking forward to your E-mail and establishing cooperative relationship with you!